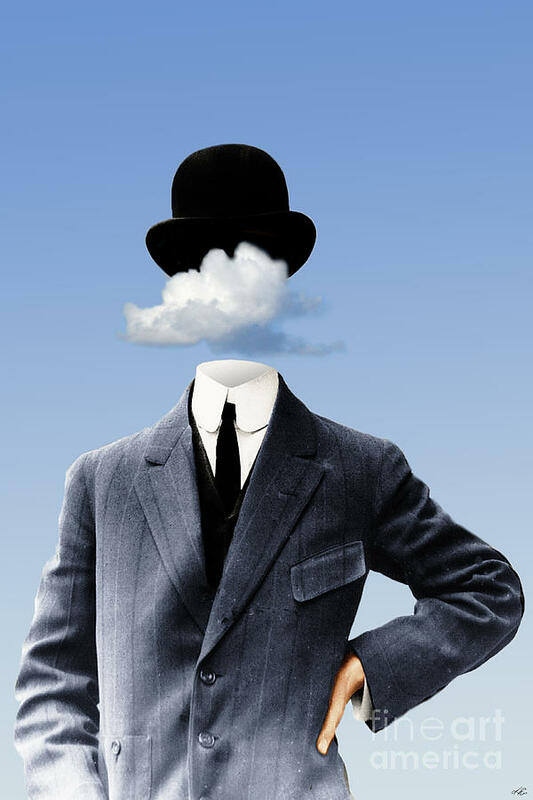 Head In The Clouds is a piece of digital artwork by Kenneth Rougeau which was uploaded on January 1st, 2016. 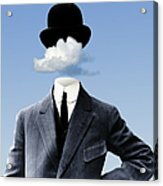 "Head In The Clouds" is an original piece of surrealist artwork created by Kenneth Rougeau. 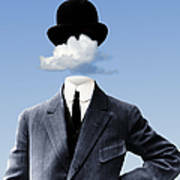 This image was also featured in the ABC television series, "Fresh Off The Boat", in an episode entitled "Phil's Phaves" which aired on February 16th 2016. Watermark will not appear on final product.